BEST way to CARRY SKIS and SNOWBOARDS. Small and light, safe and quick to use, it MAKES LIFE EASY. The Board-Walker is also a Leash, and a Lead. board-walker take the hassle out of carrying your skis or snowboard. Ski-Walker is small and light enough to carry in a pocket, made of material (should you fall), and is the perfect solution for carrying skis. Ski-Walker attaches to skis in under 10 seconds by means of a single buckle. Skis are carried in the best position (if you slip) and lowers your centre of gravity. Simple enough for children to use, and even encourages them to carry their own skis. Every year I treat injuries caused by skiers dropping their skis. This ingenious handle solves the problem simply and cheaply, and comes highly recommended. BASI are happy to endorse ‘Ski-Walker’ as an aide to enable skiers, beginners and children, to carry their equipment. This allows safe carriage of skis to and from the slopes without imposing any unnecessary danger or risk of injury to the skier. 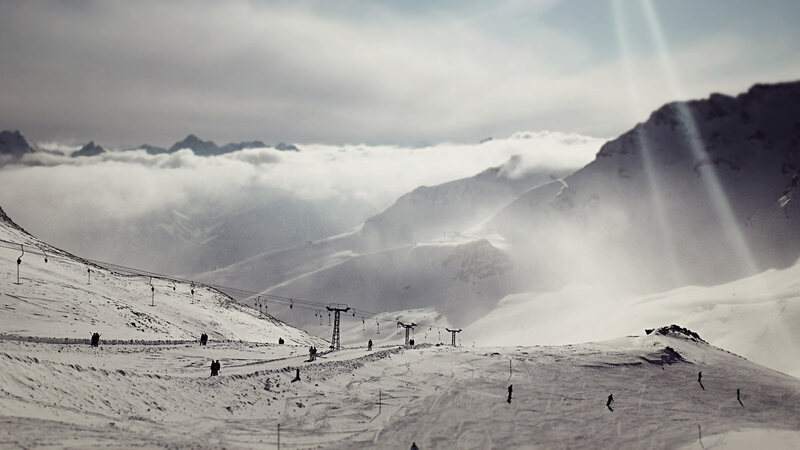 British Association of Snowsport Instructors – providers of ski and snowboard instructors worldwide. ‘Ski-Walker’ offers a simple, quick and safe way to carry skis. It reduces the risk of injury, and is great for all ages. I recommend them highly. Hi there – Yeah, the (board-walker) lead worked a treat as a carrier and to fix to leg. Not much call for the whistle although it did go down well in the pub so well pleased with it! Hey there, love your product. I was wondering if you ship to Canada? If not, do you have any retailers in North America I can contact? I just recieved my package yesterday in the mail. It had a US customs stamp on it and suspect this was the cause of the delay. I would like to express my appreciation for all the help. I am very satisfied and impressed with your customer service! Just wanted to tell you the ski carriers you sent me are wonderful! Used them this weekend to carry two sets of skis in one hand! The Ski-Walkers are the best things we have bought in relation to skiing. If only we had had them last year in Saas Fee when we had to walk about half a mile each day to and from the slopes with our skis. Kids had no problems carrying their own skis this year. Others in our party were interested in them too. Great product. We bought Ski Walkers from the Ski and Snowboard show at the NEC to use on our holiday last week. We found that they were really good, very easy to use and it made carrying our skis and poles so easy. Its such a simple idea but so effective. They were definitely money well spent. Our new “Ski-Walkers” worked so well on our recent ski-trip that we decided to order two more for guests to use as and when they stay with us at our time-share in Beaver Creek. The ski-walkers worked a charm on the weekend – my daughter was able to carry her own skis, and even when she got tired the handles made it much easier for me or my wife to carry them for her. This is definitely a family-friendly product. My order arrived today. The Ski-Walker is awesome, my family loves it.